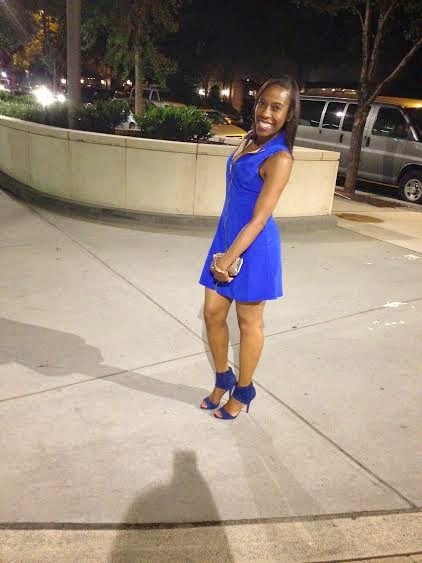 Tynika sent us this awesome photo of her rocking Ambience attitude in her Naven dress! She needed the perfect outfit for a blue themed party, and she nailed it! !